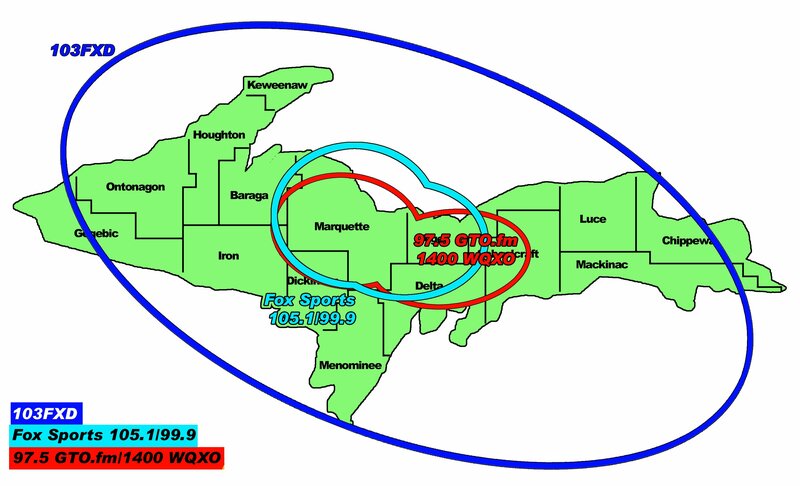 Marquette, MI – February 5, 2019 – Winter weather in the U.P. can be quite the hassle, just ask Alex Tiseo. With just one day of school last week, and off for the first two this week including today, Alex has been very busy with looking for makeup dates for postponed winter sports contests. 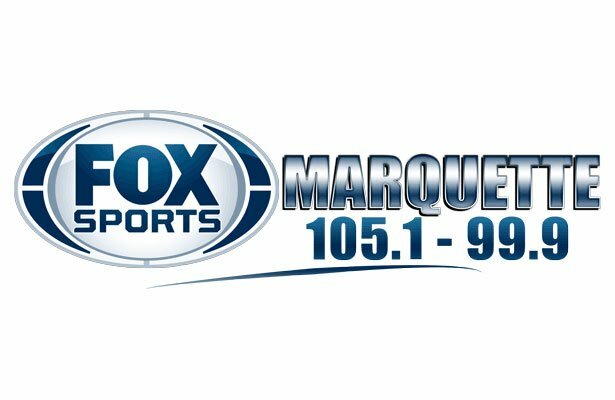 The Marquette Senior High School Athletic Director joined the Sports Drive today to update us on all the scheduling changes. Northern Michigan and Michigan Tech had busy weekends. The NMU hockey team split a weekend series with Bowling Green at home, which has pushed them back to 4th in the WCHA standings, but with 2 games in hand the ‘Cats can vault to 2nd place with a sweep at Huntsville this weekend. The Northern Michgian men’s and women’s basketball teams got back on track Saturday as each posted wins against Purdue Northwest. Michigan tech Women’s basketball team has found themselves in a tie for first in the GLIAC North Division alongside Northern Michigan after a weekend sweep over Purdue Northwest and Wisconsin-Parkside.